Entertain friends and family in this spacious home located in the heart of Columbus on a quiet shady street close to schools, houses of worship, local shopping and charming cafes. Large master en suite with great windows, spacious double closets, large wheelchair accessible shower & double sinks. Island kitchen w/lg pantry, breakfast nook, abundant windows for natural light, and island for additional work area. 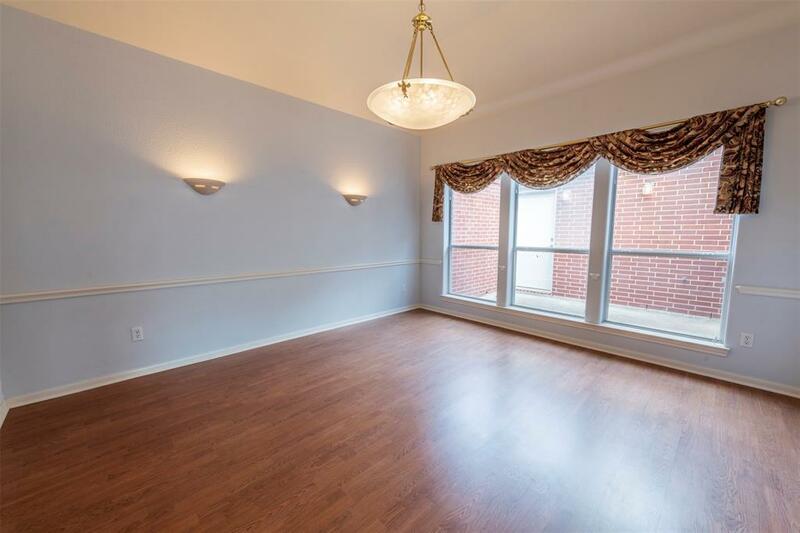 Plenty of room for for formal dining furniture and antiques in the formal dining room. 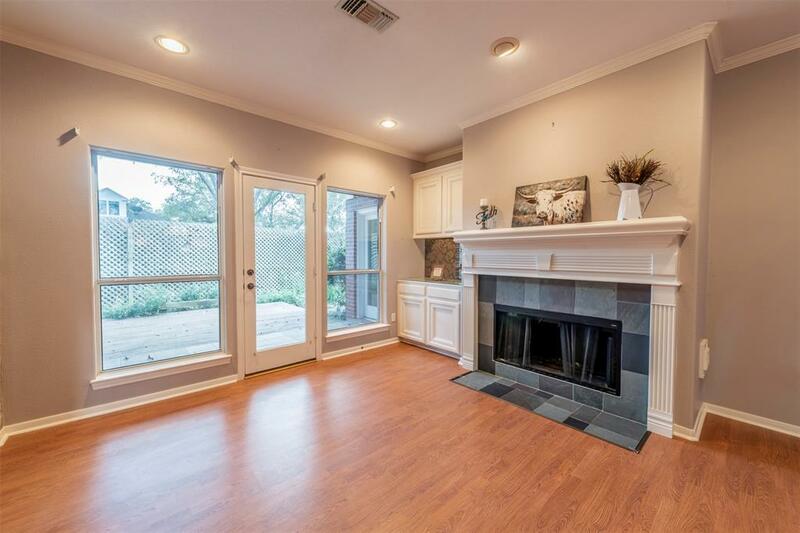 Centrally located family room features crown molding, gas fireplace, built-ins and open/airy feeling. 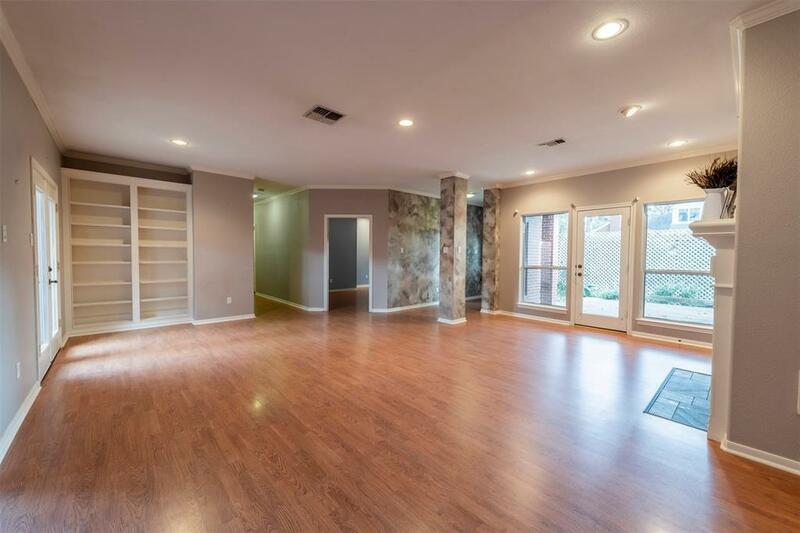 Third bedroom or Study is located just off the family room - space is here to use as it works for you. Like a private park like yard? 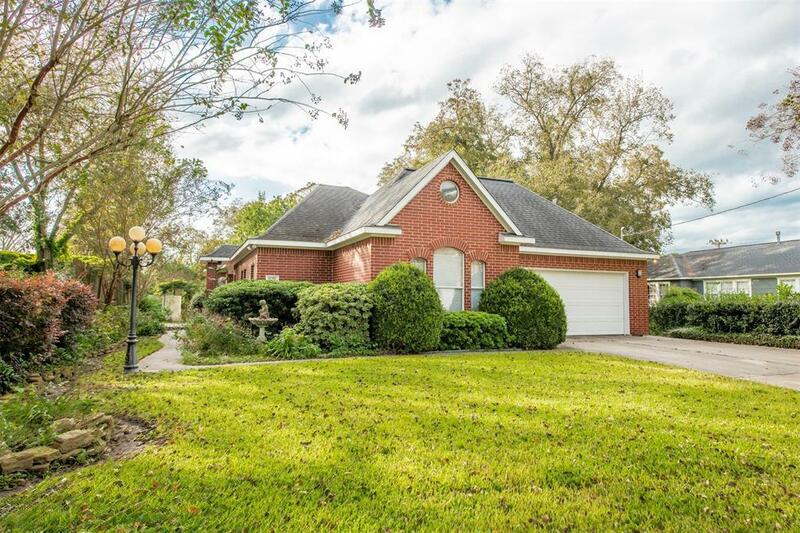 You will so love the inviting cottage feel of the landscaped grounds and the private fenced in back yard. Storage building on slab conveys with the property. BBQ on the wooden deck! Butterfly haven with all the amazing flowering shrubs and plants. Listing courtesy of Double G Realty, Llc.